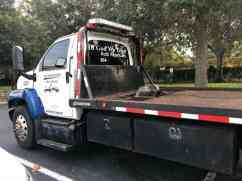 Contact us on (407)724-0603. 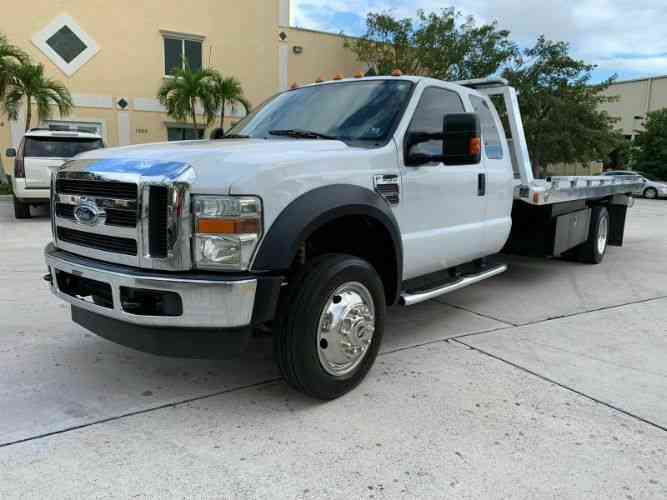 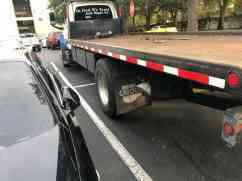 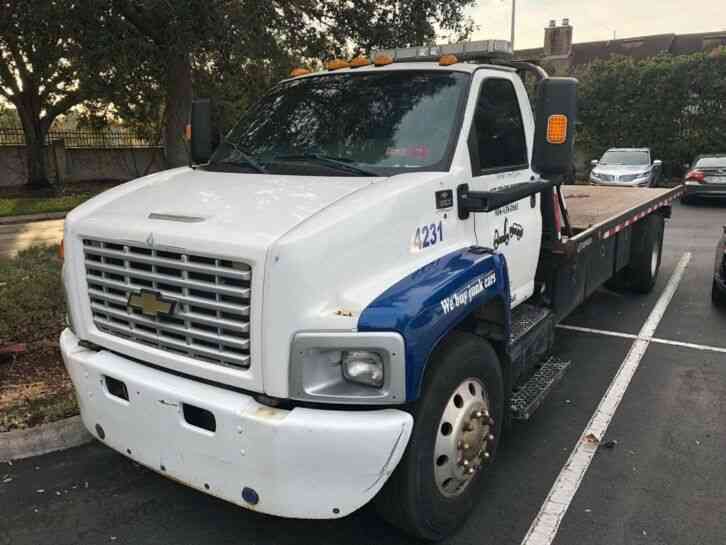 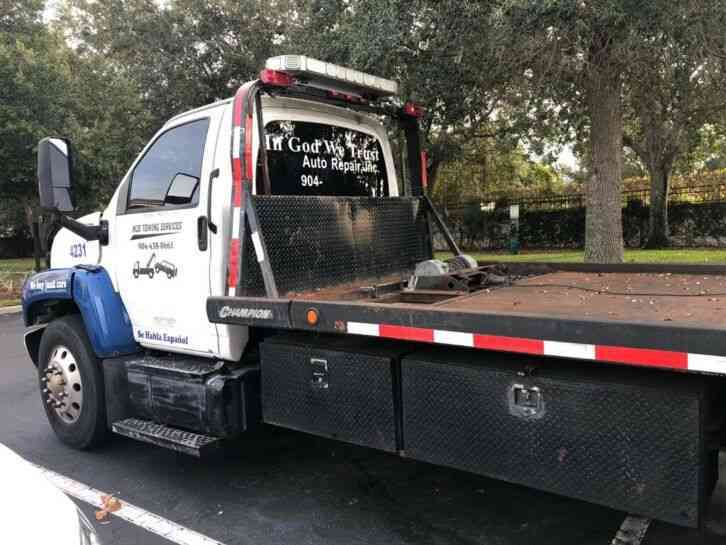 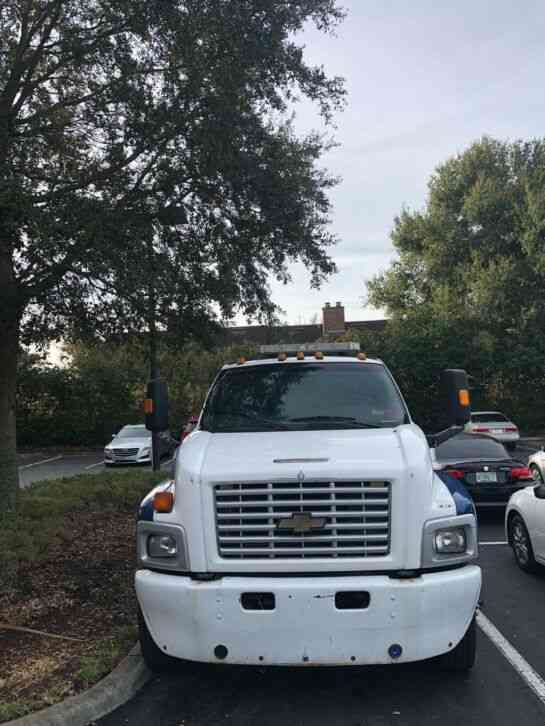 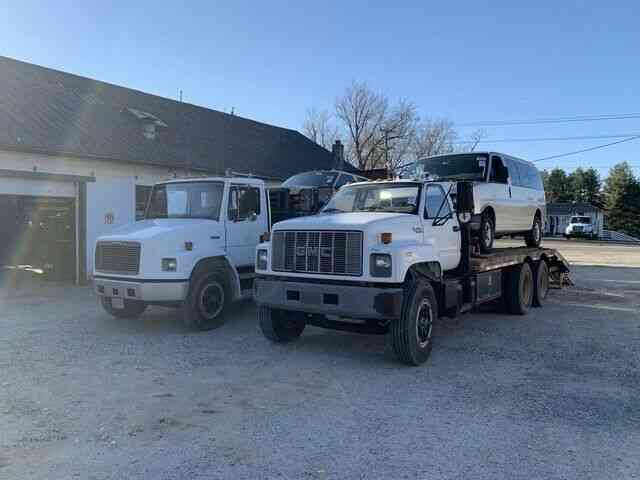 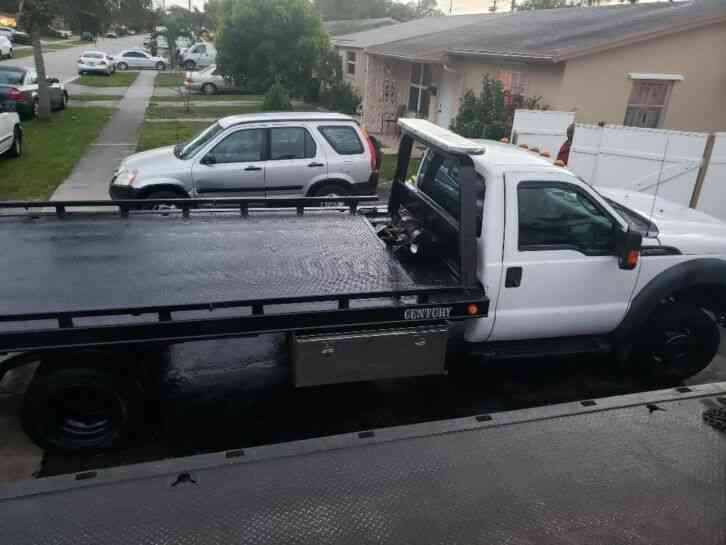 This tow truck is a good opportunity to have your own business and make money. 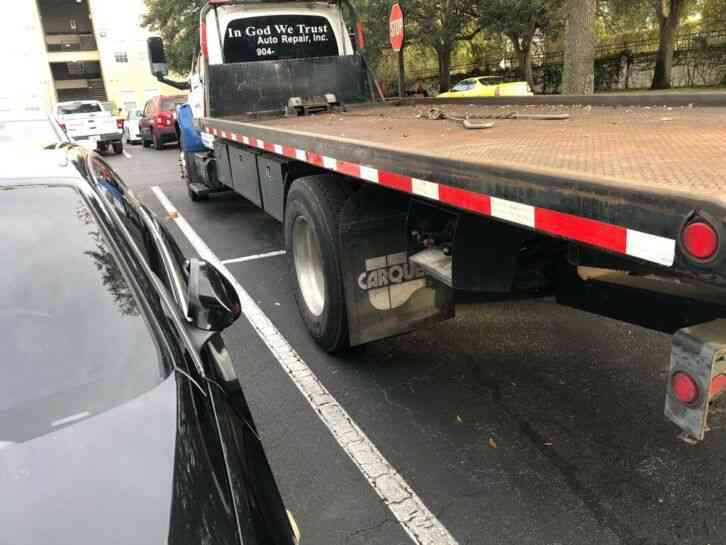 With this tow truck you can carry 2 ou 3 cars at the same time.